It's almost Halloween! 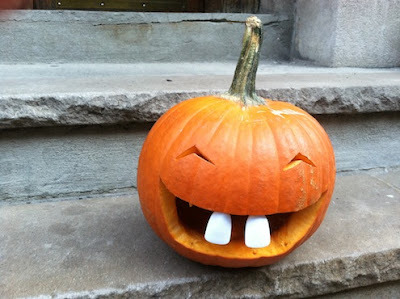 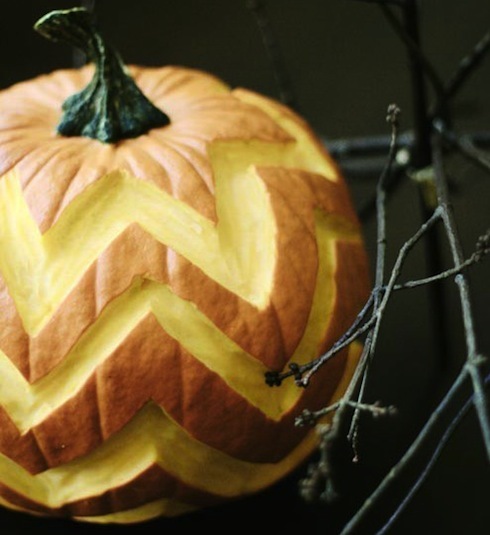 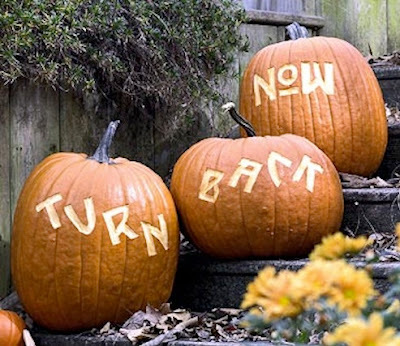 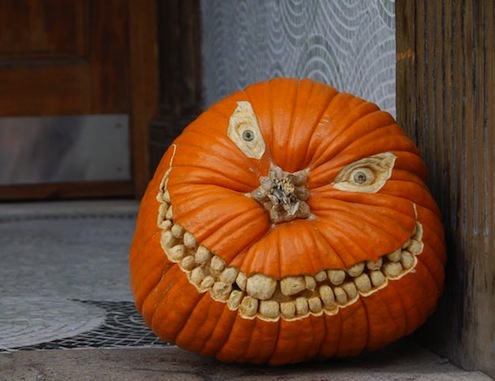 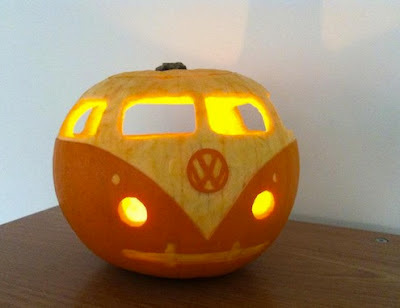 Are your pumpkins sufficiently carved/decorated/evolved? 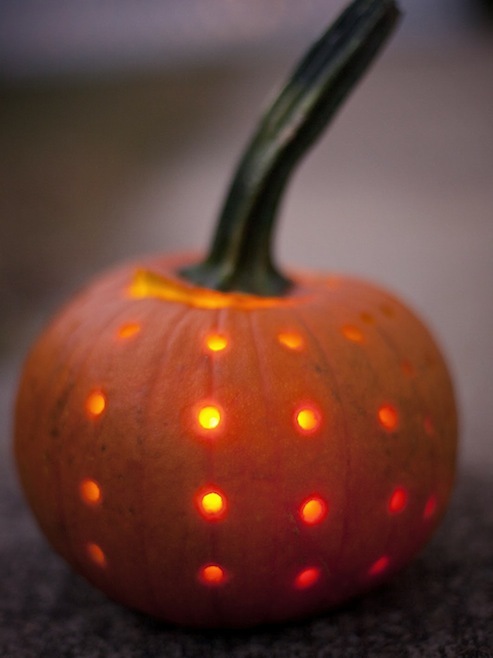 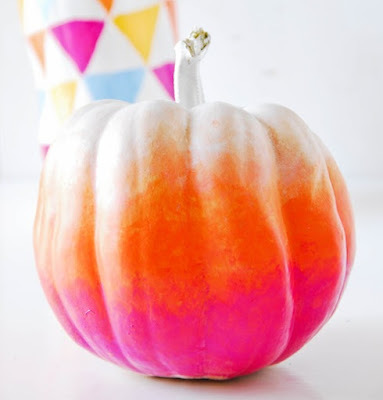 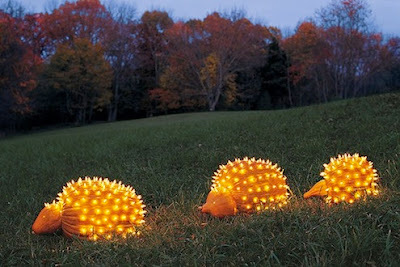 If not, here are some great ideas, starting with these porcupine pumpkins, above. 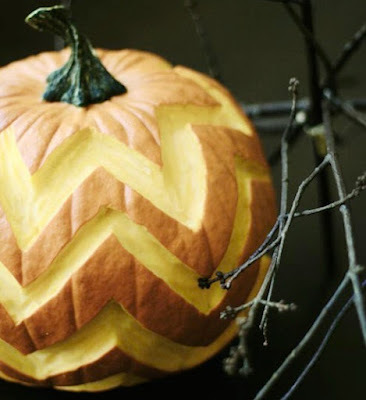 And for all you chevron lovers.